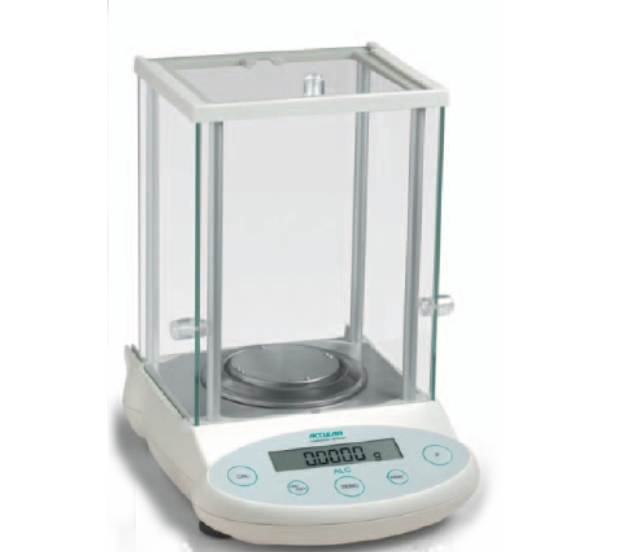 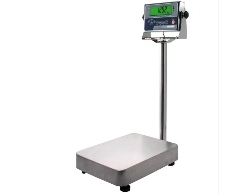 We are one of the largest online suppliers of scales and weighing equipment and can provide weighing solutions for every imaginable function. 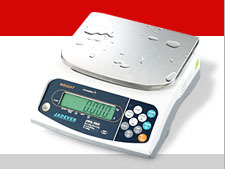 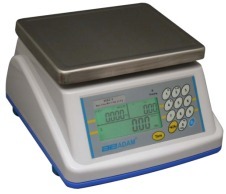 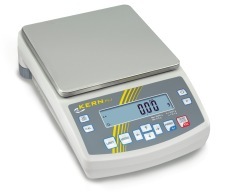 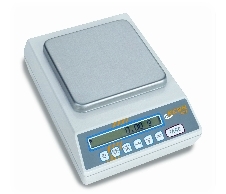 Those looking at investing in reliable and accurate weighing scales need look no further, as this is the one-stop shop for scales. 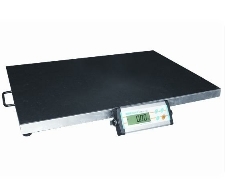 As an established name in the weighing industry we offer an unrivalled range of products from digital and counting scales for domestic use to industrial pallet truck scales, packing equipment, platform and floor scales and agricultural scales, right through to medical and veterinary scales. 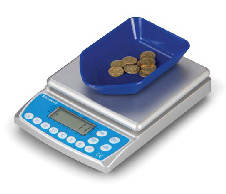 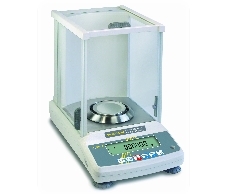 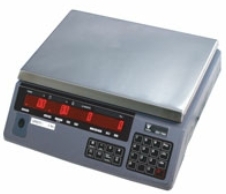 As experts in the field we understand the importance of accurate and reliable weighing and what errors and inconsistencies could mean for those using weighing equipment. 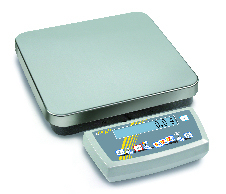 Dedicated to customer service we can arrange special delivery for businesses needing weighing solutions with out the wait and our fast and easy ordering system makes buying your scales as simple as 1-2-3. 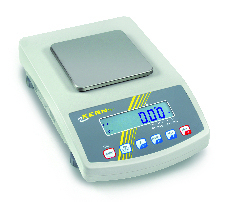 As well as specialising in providing scales for a range of industry, we are the distributors for Adam, Heathweigh, Marsden and Salter, Weylux and Weymed, as well as holding stock of other brands including Jadever, Jennings, MyWeigh and Proscales.